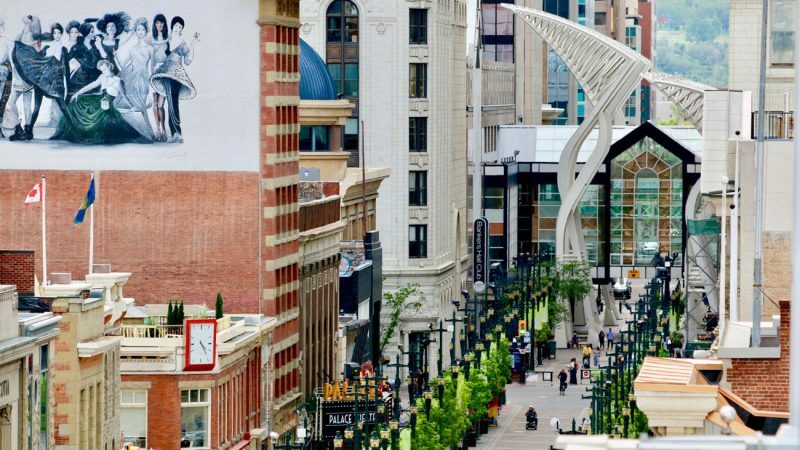 Calgary condo management and rental company always try to keep its readers updated with the latest news in the real estate industry. On 17th October 2018, the consumption and plantation of cannabis have been legalized by the federal Canadian Government. Certain rules have been specified regarding the smoking, vaping, and plantation of cannabis in the private or public places. Calgary Rental Company will share the recent survey of Zoocasa regarding the impact of cannabis legalization on the value of real estate in Canada. In this survey, the opinions of renters, homeowners, landlords, and prospective buyers have been obtained with respect to the cannabis legalization. The key objective of this survey is to identify how cultivation and personal use may affect the value and attractiveness of homes. 64% of the homeowners think that smoking or vaping cannabis inside their homes will damage their resale value. It is pertinent to share that the legal quantity of cannabis plantation is up to 4 plants per home. 57% of the homeowners believe that planting this legal quantity can even have a bad effect on their house value. On the other hand, 52% of the prospective house buyers responded that they will less likely consider the homes in which cannabis was grown. 64% of the house owners think that smoking cannabis indoors will devalue their home. On the contrary, 46% of the renters agreed that smoking cannabis will devalue their residence, 33% of the respondents disagreed, whereas 20% remained neutral. The most debated topic before the cannabis legalization was ‘whether the condo unit renters and owners will be allowed to consume or grow cannabis indoors’. Previously, the condo rental management and boards had played a vital role in controlling or banning cannabis use in the condo units. But now, under the Cannabis Act, the condo unit renters and owners can smoke, vape, and even grow cannabis inside their unit. However, they are not allowed to smoke and vape cannabis in the common indoor areas in condo buildings. In the Zoocasa survey, it has been found that the majority of the Canadians are not in favour of apartment or condo consumption. They believe that property managers and boards should ban the use of cannabis in residential units. Calgary condo management boards can play a key role to fight against the consumption of cannabis inside the condo units. 88% of the landlords responded that they would like to ban cannabis smoking inside their rented properties. In contrast, 13% of the renters who presently smoke cannabis indoors said that they are agreed to give higher rental charges if they are allowed to smoke cannabis, while 74% disagreed, and 13% remained neutral. Why Choose Fireside Property Group? Our condo management and rental company (Fireside Property Group Ltd.) can help improve your property. Here at Fireside, we provide the best services in Calgary, Edmonton, Airdrie, and Stony Plain to fulfill your needs in addition to formulating proactive preventive maintenance to execute cost-effective changes that can add value to your building. We have experienced and qualified team to ensure 100% satisfaction. Explore our broad range of Calgary condo management services to manage your condo units. To request our management services for your Calgary condominium, please call us or email us at info@firesidepropertygroup.com.